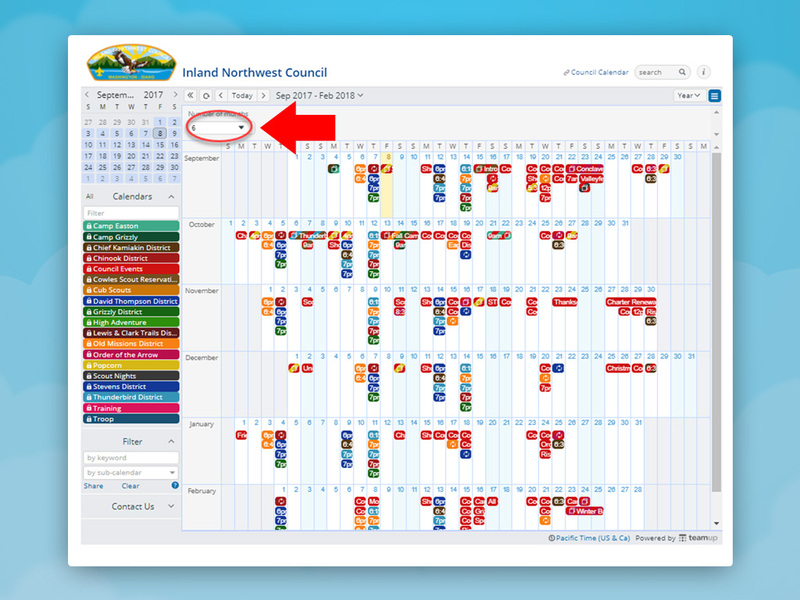 Teamup provides several calendar views, so you can see your schedule in the format that works best for what you’re doing. Get a big picture with the Year view. Choose the Year view to see events of up to one year at once. You can choose any date range for display from 2 to 12 months. The default date range can be configured in Settings. Read more about the Year view, or long-term planning with the Year or Multi-Month view.